Young at Heart has been invited to join in and speak at a Blessing of Pets Service on Wednesday August 29th at 7pm outside Bethany Lutheran Church, ELCA in Crystal Lake, IL. 76 Crystal Lake Ave. - 1 block west of downtown Crystal Lake. 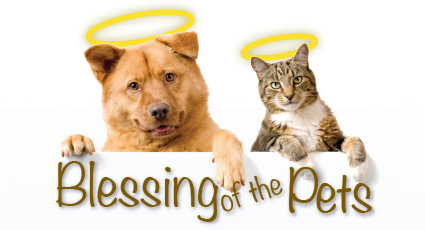 This pet blessing is open to the public and all pets are welcome.